 Heliskiing is an inforgettable experience accessible to all. The helicopter is an exceptional vehicle that allows a pickup on the off-piste tracks around Courchevel.  Helicopter Services Courchevel provides pickup service. Our guide partners will take you on off-piste routes. Security equipment : shovel, Avalanche transceiver, probe. Not included : ski pass, insurance. Conditions : good skier all snow.